HP 792 ink for HP Designjet Latex L26500 and L28500. 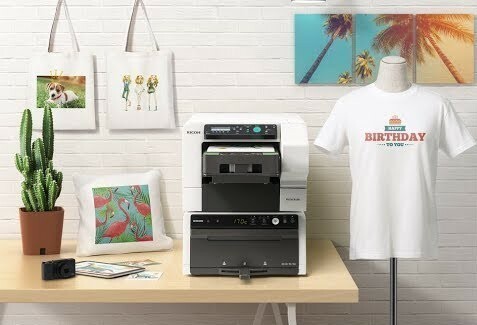 • HP 792 Designjet Ink Cartridge enables you to print on a wider range of media, so you can expand your outdoor & indoor application offering. Gain an edge with environmentally conscious customers & maintain efficient operations. • Offer a versatile array of attention-grabbing signage. See richer blacks, glossy results & great quality from fabrics to low-cost uncoated media. 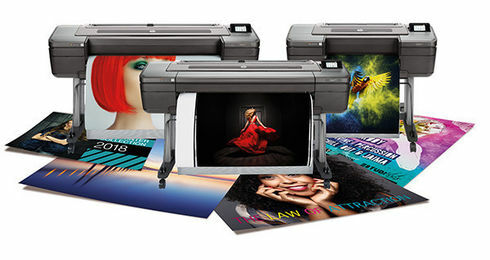 Show your best results on HP media and deliver durable prints that outperform eco-solvent inks. • Cut idle time and reduce time to delivery with HP Latex Inks. Prints come out dry & ready to use. To avoid rework, the system continuously optimises print quality and reliability. Keep productivity high with 775-ml ink cartridges. • For best results, print applications on media that does not let the ink trespass onto the printer. Performance may vary depending on media. Please consult your media supplier for compatibility details. • For best results use media options intended for double-sided printing. • Durability comparison based on testing of representative eco-solvent inks including eco-sol Max inks on Avery SA vinyl for display permanence and scratch, rub/abrasion, and chemical resistance. 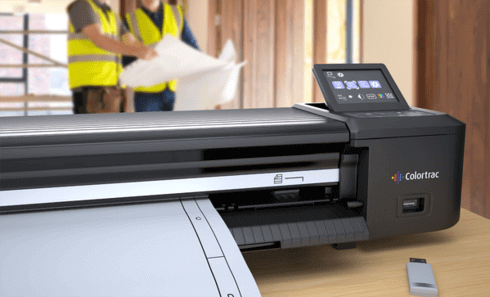 HP image permanence and scratch, smudge, and water resistance estimates by HP Image Permanence Lab on a range of media including HP printing materials. • Interior in-window display ratings by HP Image Permanence Lab on a range of media including HP printing materials. • HP Large-format Media take-back program availability varies. Some recyclable HP papers can be recycled through commonly available recycling programs. - NB recycle program currently not available in Ireland.